There are many private ambulance service organizations and company in Malaysia that provides non-emergency transport services for a fee. Their service can includes standby service, interfacility transfer, cross border transfer, ferrying patient to healthcare facility and etc. We listed out some service providers and their contacts so that family members have the list of reference to pick the services they prefer. Please take note that FFAS is not (and will not be) involved and responsible for any transaction between the listed organizations and users of this list. This is purely a list of reference. 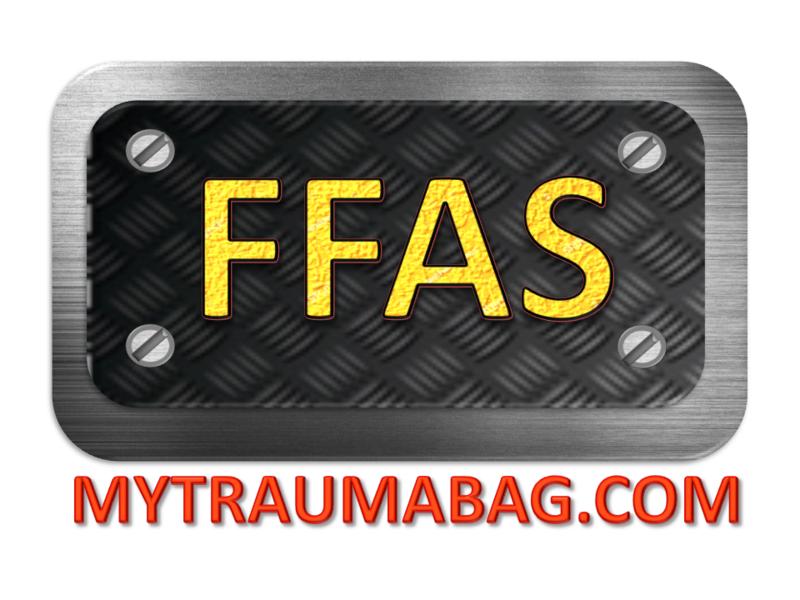 Ambulance providers who wish to be listed in this list of reference please email below information to joetze@yahoo.com FFAS reserves the rights to alter or remove any information in this list for whatsoever reason. Example: " Kedah, EMR Ambulance Services Sdn Bhd, 016-8999999, emrambulance@yahoo.com "